Since our founding in 1956, MCDS has relied on gifts of time, talents and financial support from our extended community. We are grateful for the generous and enduring support of teaching and learning that is crucial to the ongoing academic and financial health of our school. Your gift ensures that MCDS can continue to offer an education that celebrates inquiry, creativity, reflection and innovation. The Annual Fund is the school’s highest giving priority. It provides 7% of our yearly operating budget and helps close the gap between tuition revenue and the true cost of an MCDS education. Unrestricted gifts to the Annual Fund each year from our generous community allow MCDS to meet the most pressing current needs of its programs, teachers and students. MCDS asks every current family to make a pledge or gift to the Annual Fund at the beginning of each school year. Eighth grade families are asked to contribute to a graduating class endowment fund supporting indexed tuition as part of their annual gift to school. Periodic capital and endowment campaigns provide additional funds for campus improvements, curricular initiatives and the school’s endowment. We invite all members of the extended MCDS community to participate in major campaigns. Major events supporting indexed tuition include the Community Dinner Dance, live and online auctions and student Walkathon. We invite families to participate as they are able in the additional Parents Association fundraising events each year, including the Book Fair and Home Sweet Home. Students plan small fundraisers on campus to support local and global causes connect with their service learning curriculum. Volunteering enriches our program and strengthens connections in the school community. MCDS offers a wide variety of volunteer opportunities and expects that all parents will pitch in as they are able. We are also very grateful for the alumni, alumni parents and grandparents who donate their time to MCDS. We truly appreciate your support of Marin Country Day School! 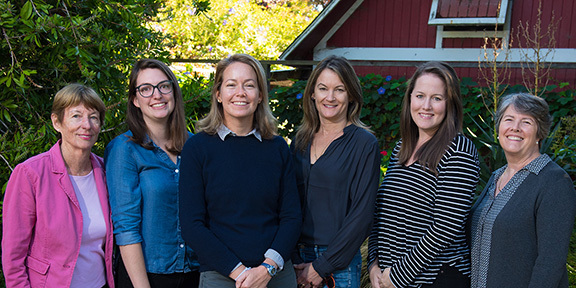 Marin Country Day School is an incorporated not-for-profit, 501(c)(3), tax ID No. 94-1375791. Gifts made to the school are tax-deductible to the extent allowed by IRS regulations for charitable donations.